Tork Advanced Mini Jumbo 2-Ply Bath Tissues high capacity allows for fewer refills and reduced labor. 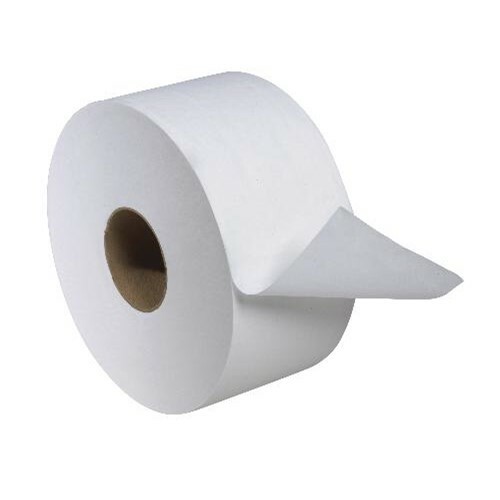 Our roll design ensures easy and intuitive maintenance, refilling and use. Large size reduces pilferage as it is hard to conceal and can't be used at home. Suitable for high to medium traffic washrooms and easy to maintain.